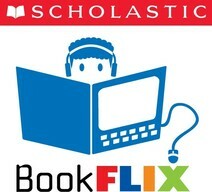 Watch, read, and learn from fiction and nonfiction e-books. No username and password needed in school. Ask for home password. One More Story only works at school. ​Image search with copyright free images to use for projects.